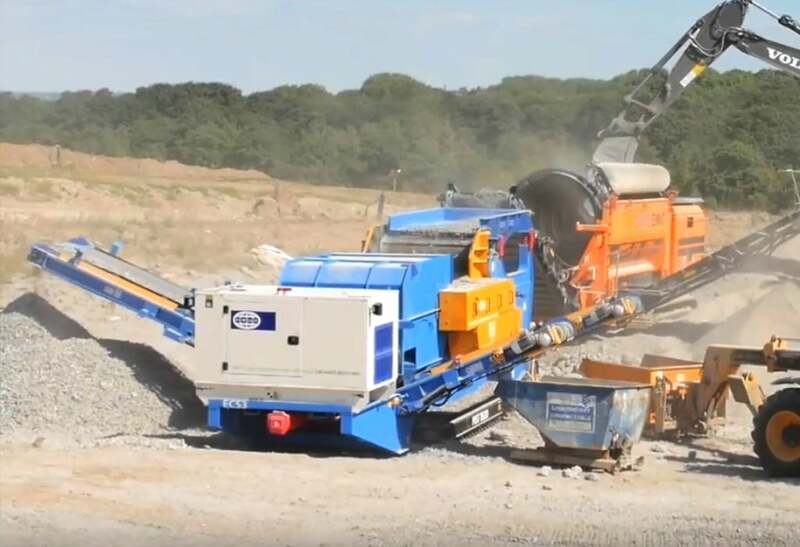 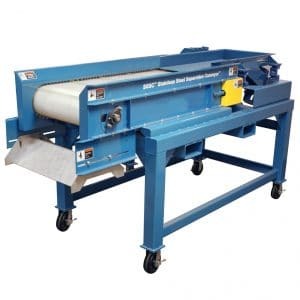 The ‘Mastertrax’ ECS150 perfectly combines high performance and durability to produce the industry’s leading mobile Eddy Current Separator. 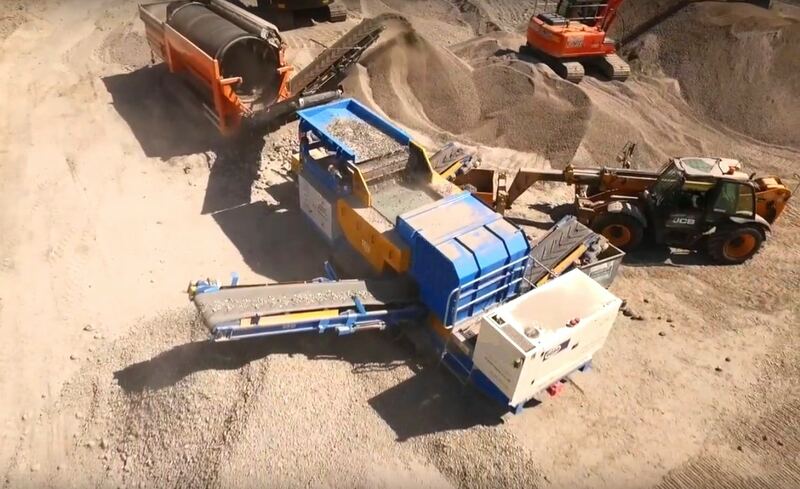 The ‘Mastertrax’ incorporates a 1500mm wide High-Intensity Concentric ECS along with a Rare Earth Drum Magnet, providing separation of ferrous and non-ferrous particles down to 5mm. 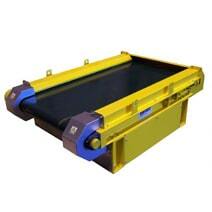 Optimum operating settings will enable users to process up to 25TPH, depending on material density. 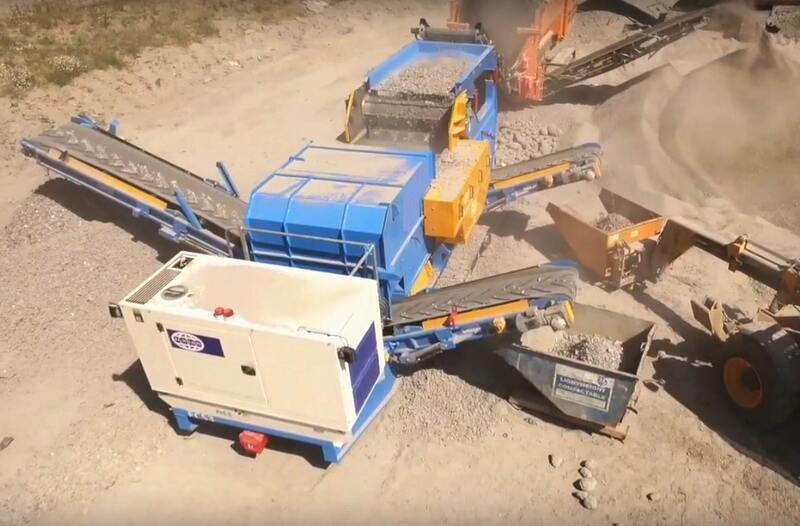 The machine comes with crawler tracks, an on-board diesel generator and hydraulic power pack, allowing for easy site manoeuvrability and can be transported on a low loader trailer without permits. 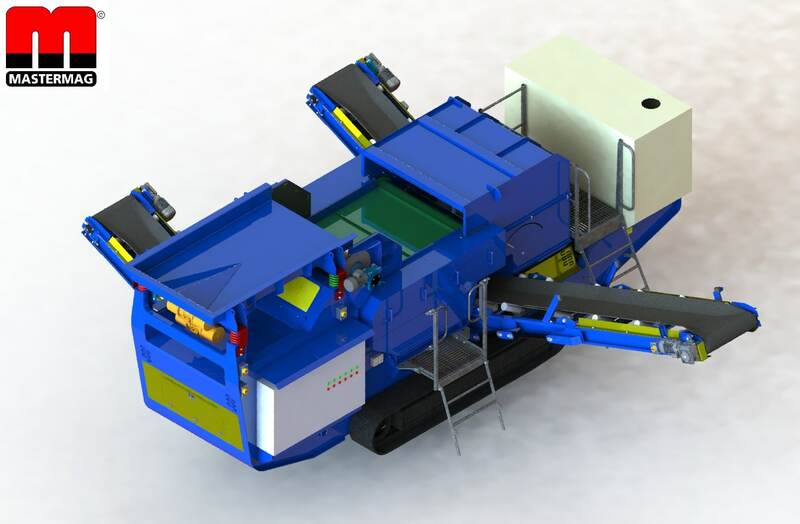 Its unique low feed height allows it to be directly fed from a trommel and with quick set up times and an easy to use push button control panel; this innovative design ensures a trouble free, low maintenance service life.